Oh what a weekend !!! Ofcourse it’s just Saturday night and already an action packed weekend. 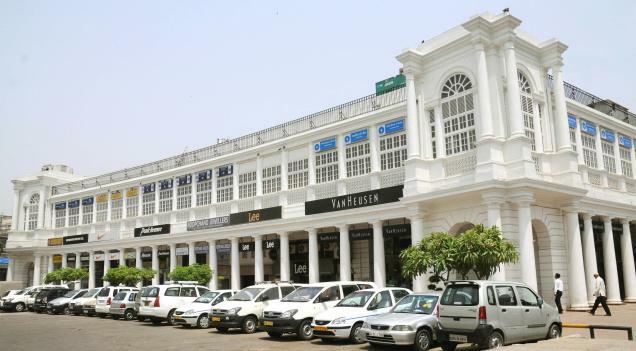 Yesterday being Friday, I visited an aunt of mine at CP (Connaught Place) with my two girls. CP- what a place. 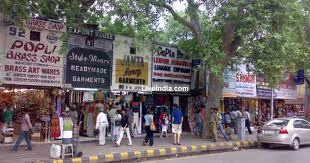 A walk on Janpath and a visit to Shankar Market, two musts if you are in Connaught Place. Shankar Market probably houses any kind of material you can even think of. Great bargains, loads of kurtis, salwars, stoles and dupattas. Coulorful apparels that would make your eyes pop out. Loved every bit of it. And Janpath- the Tibetan shops are good, but you sure have to bargain and haggle a bit. Nevertheless a must visit. Dont forget the famous Saravana Bhavan in CP. On a weekend, ensure you reach there early, or you’d have to wait outside for a minimum of an hour. The crowd is maddening and the food…. is awesoooooomme. You simply shouldn’t give it a miss when in CP. Tomorrow is the Sunday when “A” would be back from Russia after a two week trip. The girls are already super excited that Dad would be back. Happy to have hubby home, and it would be such a lovely sight to see the girls dig into his baggage for gifts and jumping all over him. These are life’s simple pleasures I love to experience. I don’t want these kind of moments to skip away. 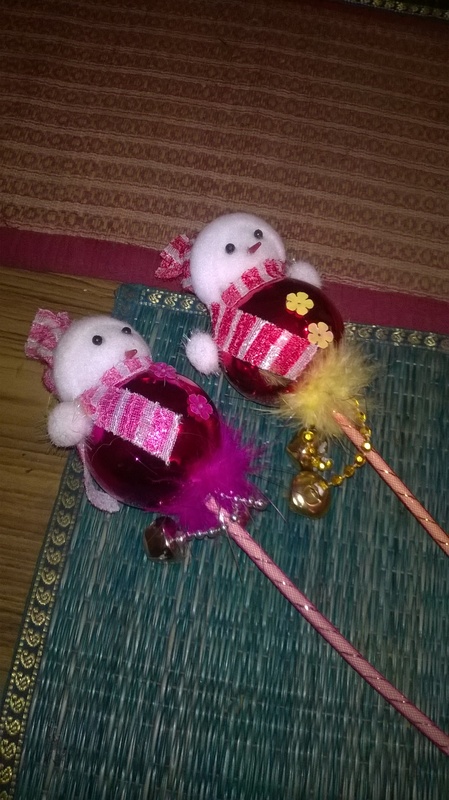 Want to hold them on and cling on to them…. But I know time will slowly pass by.